During her 30 years of global research into happiness and money, money mentor Lynne Twist discovered a surprising truth: the size of your paycheck has little to do with fulfillment and everything to do with getting your money aligned with your deepest commitments, values, and desires. 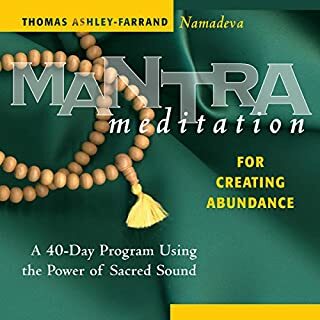 This guided meditation will hep you awaken your sense of sufficency and abundance, and your essential "inner asset" for all monetary climates and situations. The shamanic principle of shape-shifting is intended to be effected outward and well as inward. Its principles have been demonstrated to purify water and soil in the physical environment. In this session, Sandra Ingerman demonstrates how to merge shamanic principles and those of modern science to generate positive changes in your natural surroundings, your relationship with all sentient beings and in your own health and well-being. 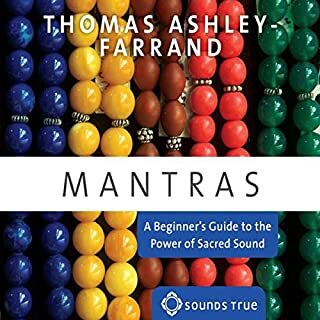 Mantras are sacred sound-formulas, first developed in India, which are meant to influence the subtle energies both around us and within us. 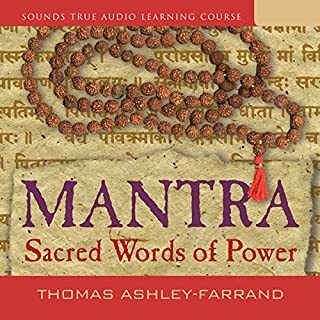 In this session, you'll learn to precisely intone and chant mantras to remove hidden obstacles and open the doorways to more materially and spiritually favorable conditions. It requires only a few minutes per session. Use them for 40 days (the traditional time-period to achieve their desired effects) and watch for the beneficial effects that lie ahead. 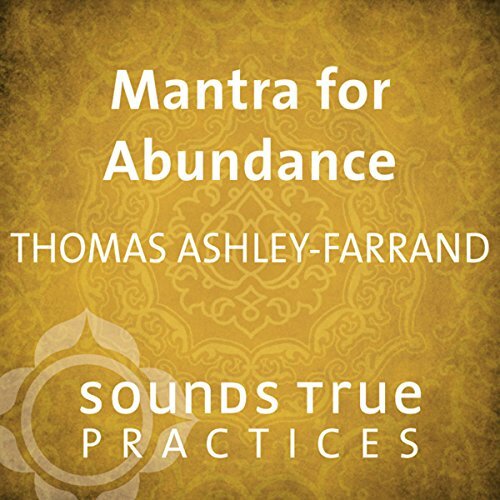 I love Thomas Ashley-Farrand and have enjoyed the journey chanting with him. Thank you Sounds True and may he rest in powerful peace. Would have loved the mantras of the interpretations. Otherwise for meditation this is a good guide. Great Practice Recording! Great abundance! 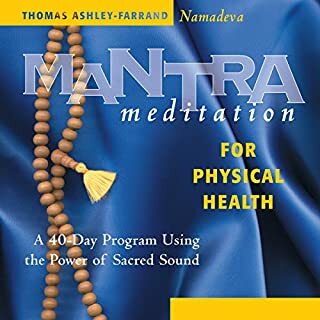 As always, Brahmacharaya Farrand performs a great guidance practice. Also, in using it, I have experience many aspects of abundance. 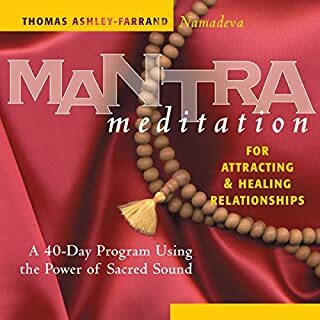 No explanations - just a dude chanting mantras! It would have been nice to have had an explanation as to what each chant or mantra actually meant or the translation in English- the entire thing from start to finish was non stop with no explanations- waste of money if you can’t understand it! Just singing. What the heck? Just singing. What the heck? Maybe o missed some indication that this all it was, but seriously not obvious to me.